Peters pursuit of Khalid dead ends; and he and Cohen follow clues found in Emmas journal. In other events, Debbie takes Josh for an unauthorized outing; and Avram continues his journey to Jerusalem. Peters discovery of an ancient coded secret leads to a race to find the final stone; Debbie faces the consequences for her attempted kidnapping of Josh; and Avram is shadowed by a deadly assassin. 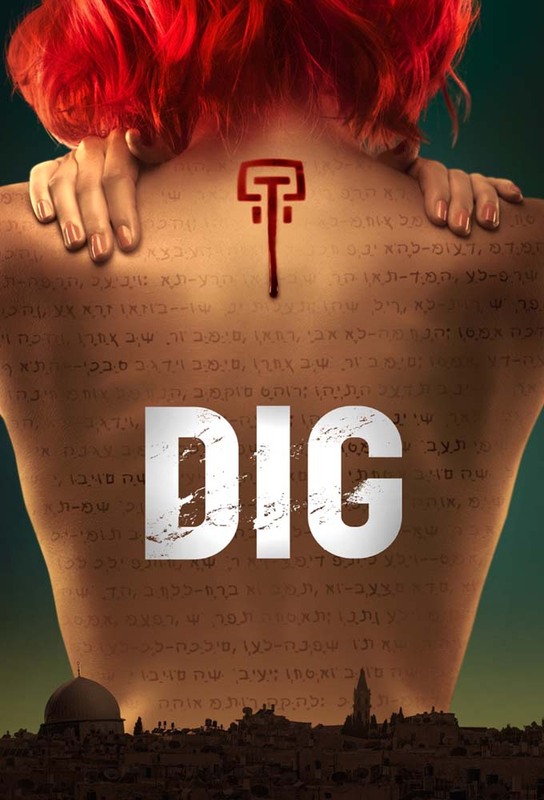 Peter delves into Emmas past, which leads to the discovery of a long-hidden, ancient symbol; someone from Debbies past attempts to rescue her; and Lynns life is put in jeopardy. Cohen arrests Emmas suspected killer; Peter makes a startling discovery; Avram and the red heifer are kidnapped in Croatia; and Billingham tries to prevent Debbie and Josh from exposing his secrets. Peter races to stop the Order of Moriahs plans of destroying the Temple Mount.